Witty Title Here: TopFlight Stamps Blog Hop - Thanks! TopFlight Stamps Blog Hop - Thanks! Hello! I'm participating with a lovely group of ladies today to celebrate the grand opening of Topflight Stamps, LLC! :) TopFlight will be specializing in hard to find, international stamps and offers free shipping for US addresses for orders over $50. :) To kick off the grand opening of her new shop, Donna's offering an amazing Grand Opening Special Discount - 20% off ALL orders (use code TFS-GO20). Today, I’m sharing a project made with the Flower Medley stamp set by Magenta. When I was browsing through the store, I was immediately drawn to this stamp set, the flowers are absolutely gorgeous! To create my card, I started with a standard A2 white card base. I then stamped the floral image in gray ink across the card front two times to create a solid floral strip. I then die cut the sentiment onto a medium gray flag, and backed it with a piece of teal blue cardstock. Next, I trimmed off 3/4" from the card base to allow room for my sentiment to hang over the edge of the design. To finish up, I adhered the sentiment strip with foam tape, then embellished with teal blue enamel dots. Want to be entered to win a prize? Be sure to comment on my blog and all the blogs on the hop to be eligible for the GRAND PRIZE, a $50 store credit!!! 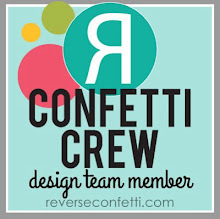 PLUS - each of the designers participating in the blog hop are giving away a $10 gift certificate to one of the commenters on their post. I will announce my winner here on Monday, April 3. The $50 Grand Prize winner will be announced on the Topflight Stamps Blog on the same day. Good luck!! 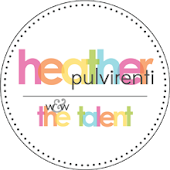 Love your CAS card, Heather!! It's absolutely gorgeous and perfect!!! Thanks for your always fabulous inspiration!! Love your card. Simple but pretty. I like the colors you chose for the card. Gray and blue make the card look clean and elegant. TFS ! LOVE this card, Miss Lady!! Clean and STRIKING!!! It's always nice to have added choices in the crafting community , very excited to welcome you into my world . Love your color choices ! My challenge is clean and simple cards. I always want to overdo it. This is beautiful. Love the colors! Can't wait to try out Magenta stamps! Yum! What a great color combination and beautiful CAS card! Just beautiful! 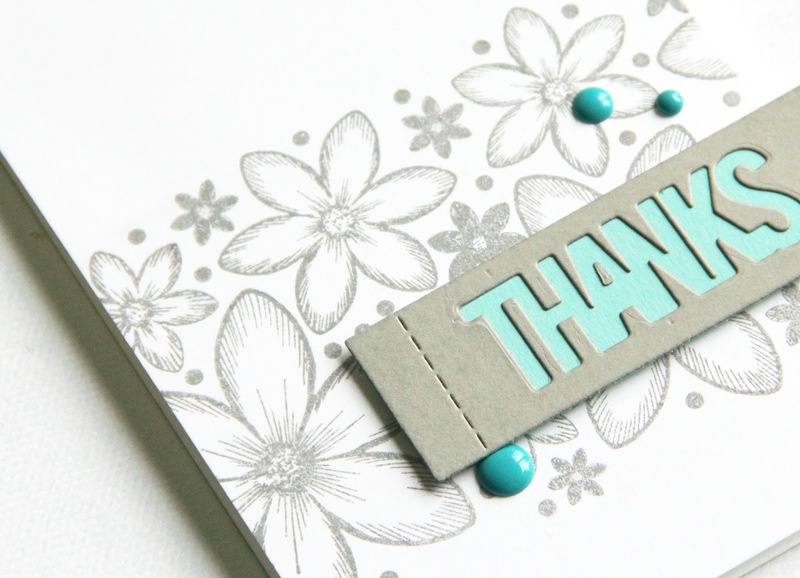 Love the stamps and the color of the muted gray with the turquoise highlights. Beautiful card! I love this pretty blue and grey combination! Gorgeous! I see why you were drawn to this stanp set it gorgeous and so is your card. I love the whole idea of this company. I can't wait to see what all kinds of stamps are out there in the world. Love the colors! Subtle with a punch! Love this stamp set by Magenta! It's so pretty! Your card is gorgeous, love the simplicity of it. Great choice of colors. The teal blue really just pops with the grey. Thanks for the inspiration! Love your card, love your style. Thanks for sharing your talents and inspiration with us. So pretty with the neutral background and the pop of color. What a beautiful card. Love the background and small bit of color. Thanks for the really great inspiration. Heather this card is so elegant! Heather this is a beautiful card! So elegant and love the pop of color! 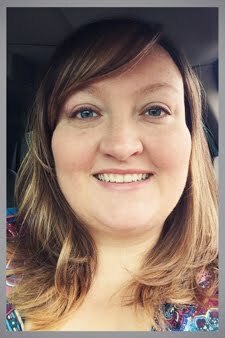 Check out my blog as I host always anything goes challenges each week! Have a wonderful day! Heather, such a beautiful color combination! I'm ready to grab some teal & gray myself :) And that flower pattern is lovely! Love these pretty flowers! Beautiful card with a lovely color combo! Love the grey flowers. Pretty card. Lovely card! Love your choice of colors here. I have such a deep appreciation for a clean crisp card like this one. I can't make them to save my soul...but I sure do love looking at them. Every little detail is perfection! I just love and a bit envious of your clean style. your card is AMAZING!! Love this card. Will definitely be scraplifting from you. Beautiful! Love the soft grays with just the pop of color. I love this card. It's great to see a card along the hop that I could do myself. :) P.S. First time visitor to your blog -- your title made me laugh out loud! Beautiful elegant card! Love the simplicity of it. Beautiful card! I love grey and teal together, and this is such an elegant version with it! Heather... that is simply beautiful CAS card. The flowers are beautiful on the background. Great color combo, too. Thanks for the inspiration. I love your beautiful color combo and simple style!